Broken bones, public mishaps, and allergic reactions. High school bullying, depression, and issues with body image. 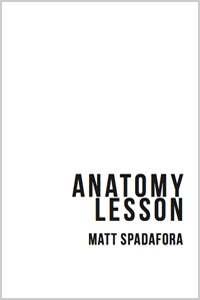 Anatomy Lesson is a collection of short stories detailing my experiences, and each story is framed by a different part of my body, from Head to Foot.